Did you know your health is linked to your origin? 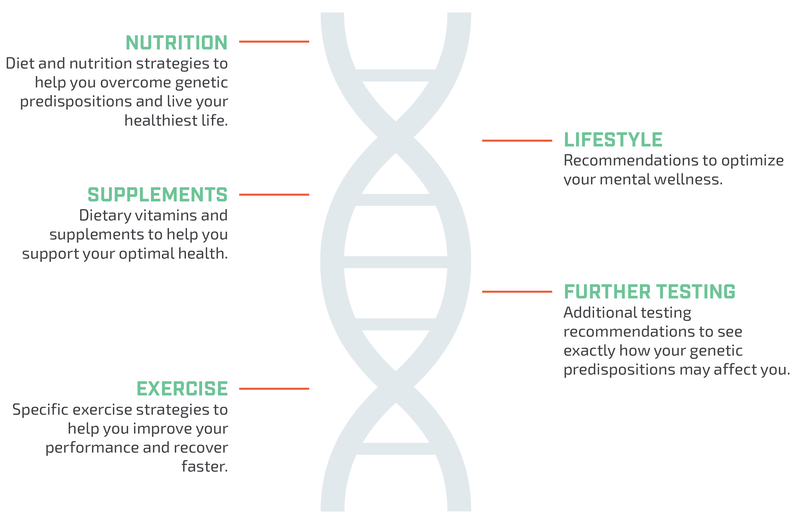 NutriDyn unlocks your DNA to advise you on how to live a healthy life. A jumpstart package giving you a bit of everything. Health and weight management starts here. An endurance athlete's competitive edge.